America, get ready for another rate hike. Federal Reserve Chair Janet Yellen indicated Friday that if the economy stays on track for the next few weeks, a rate hike would likely come when Fed leaders meet March 14-15. "At our meeting later this month, the committee will evaluate whether employment and inflation are continuing to evolve in line with our expectations, in which case a further adjustment of the federal funds rate would likely be appropriate," Yellen said in a speech in Chicago. The Fed last raised rates in December -- only its second rate hike in about a decade. A rate increase would be another sign that the U.S. economy is closer to full health after a very slow recovery from the Great Recession. Rising rates affect millions of Americans, from home buyers to savers. They also have a major impact on the global economy and financial markets. Yellen's comments come after other Fed leaders have hinted at raising, or "tightening," interest rates in the near future. 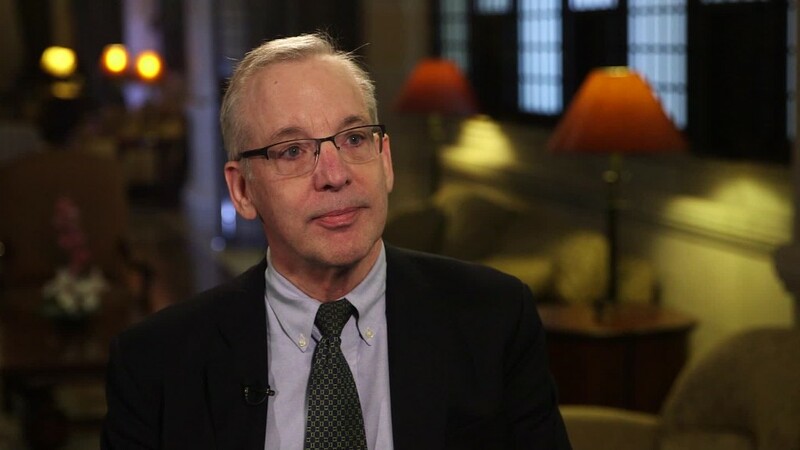 "I think the case for monetary policy tightening has become a lot more compelling," Dudley told CNNMoney on Tuesday. Dudley's comments echoed a similar sentiment from other Fed leaders. Yellen also signaled that if the economy picks up more momentum this year, the Fed may need to raise rates at a faster pace. "The process of scaling back accommodation likely will not be as slow as it was in 2015 and 2016," Yellen noted. Just before Yellen's speech, the odds for a March rate hike had climbed this week to 77% from 30% on Monday, according to CME Group. In December, most Fed leaders estimated they would raise rates three or more times in 2017. That would be a big shift from the past two years when the Fed only raised rates once a year. A key reason for the shift is President Trump. His plans to spend big to rebuild America's roads and bridges could spark demand for goods in the U.S. That spending could cause inflation to speed up. In recent years, inflation has been nearly flat. If it does start rising quickly, that would force the Fed to raise rates faster. But the biggest influence on the Fed's decisions is the progress of the U.S. economy. The unemployment rate is 4.8%, down from 10% in 2009. In the past eight years the economy has added over 11 million jobs. Wage growth has also picked up momentum in the past year.